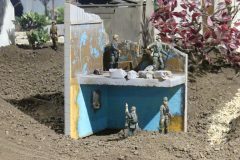 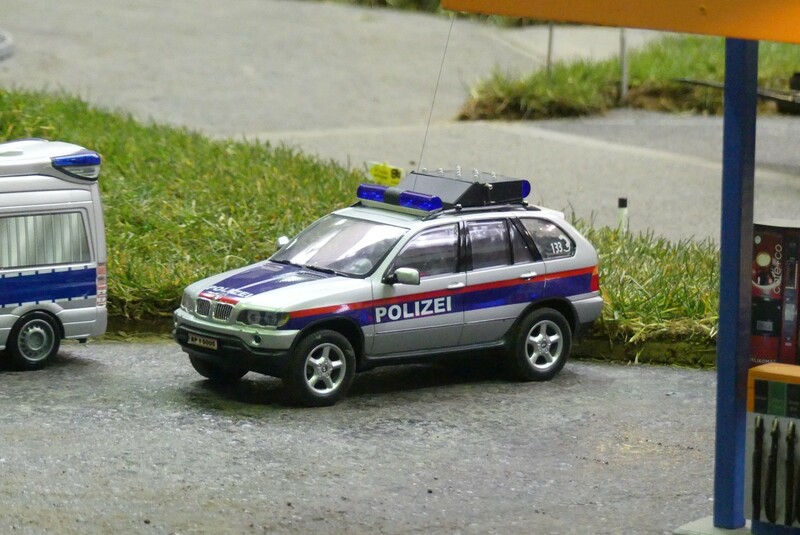 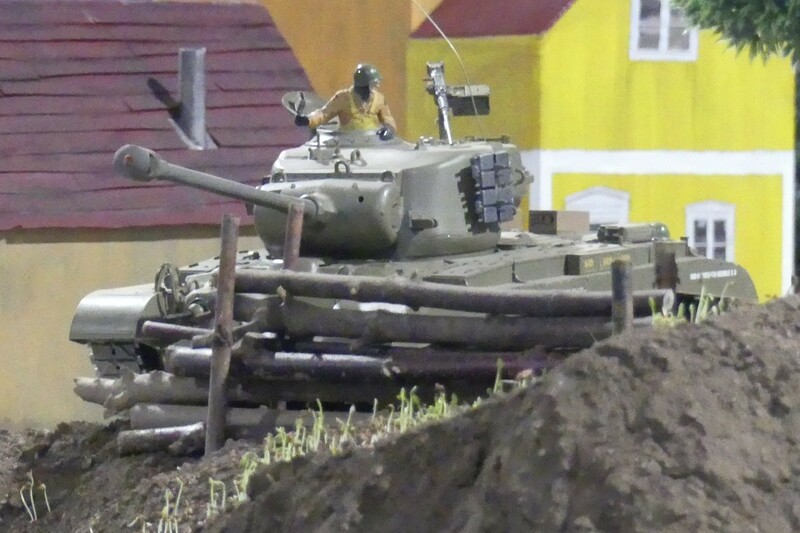 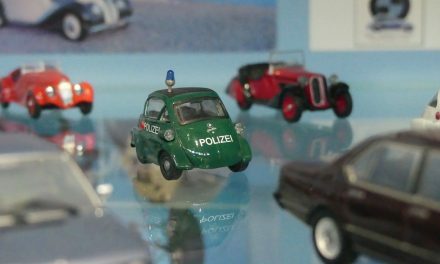 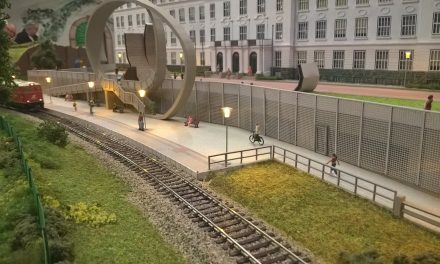 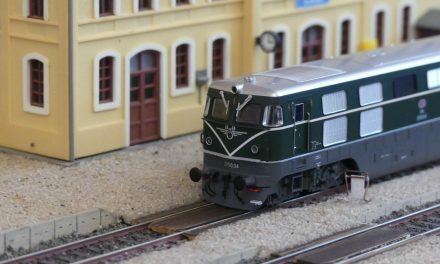 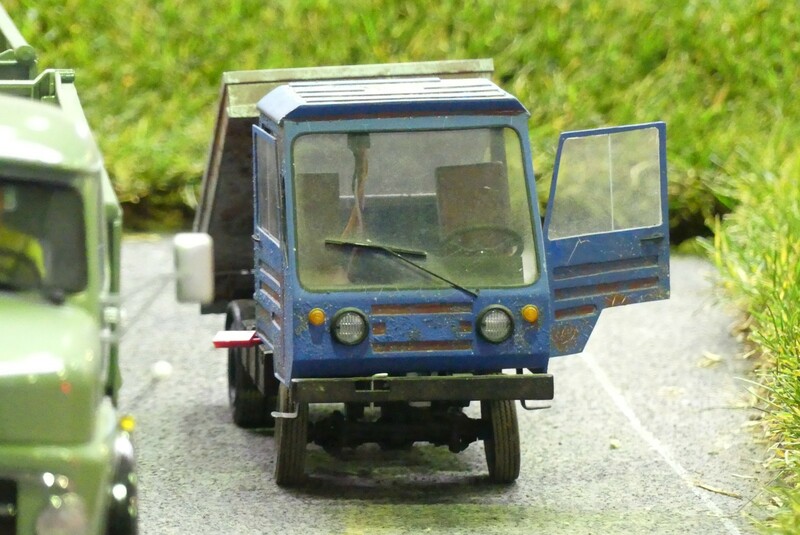 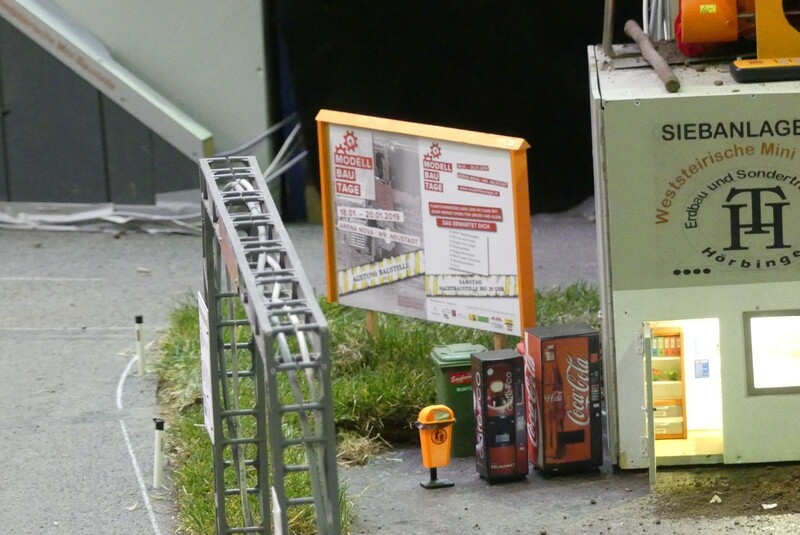 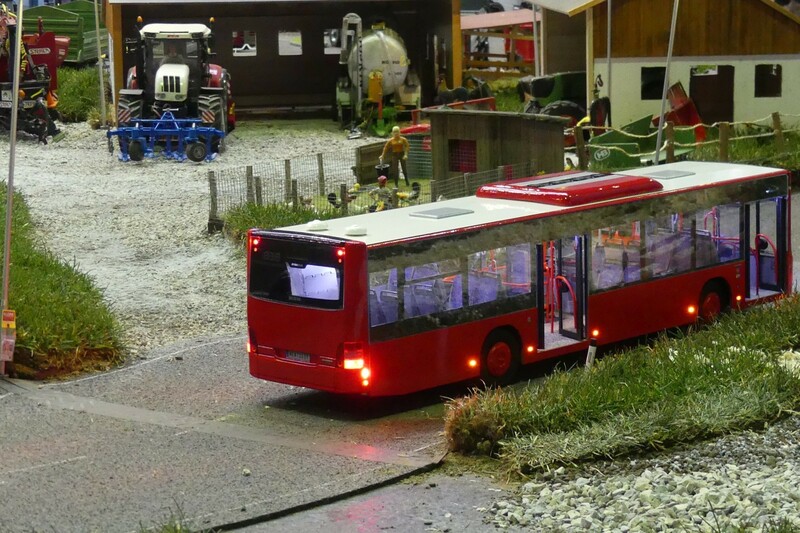 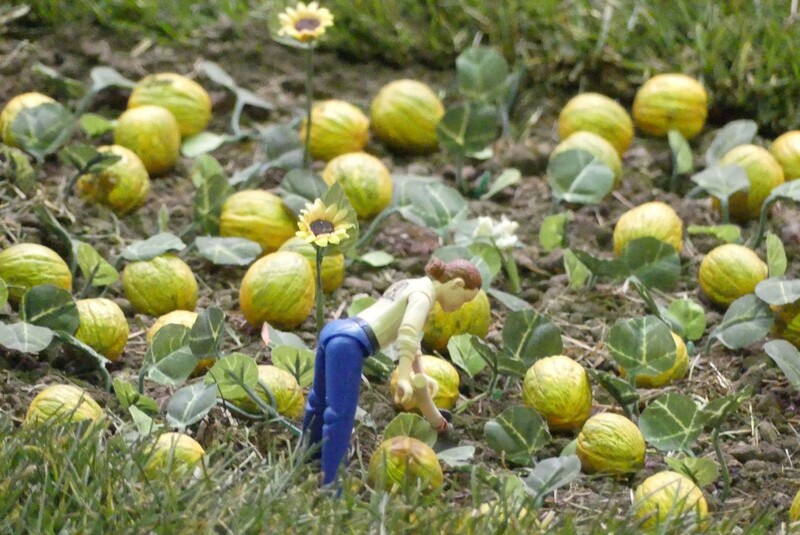 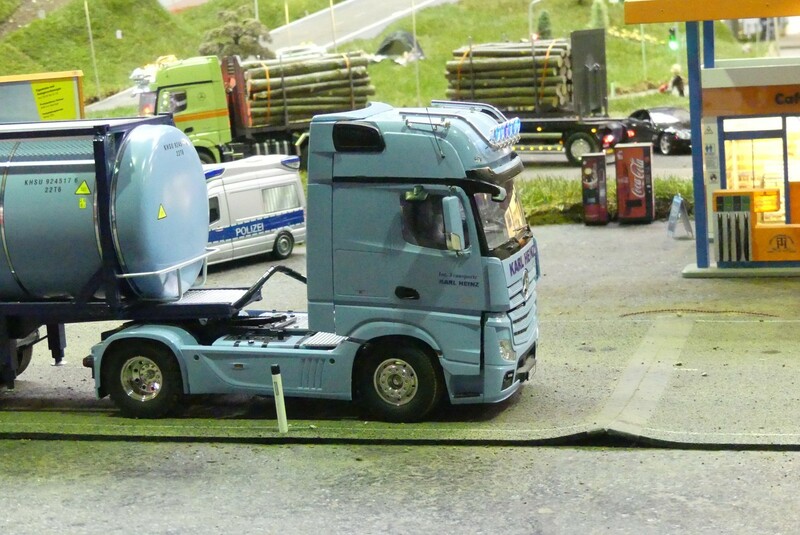 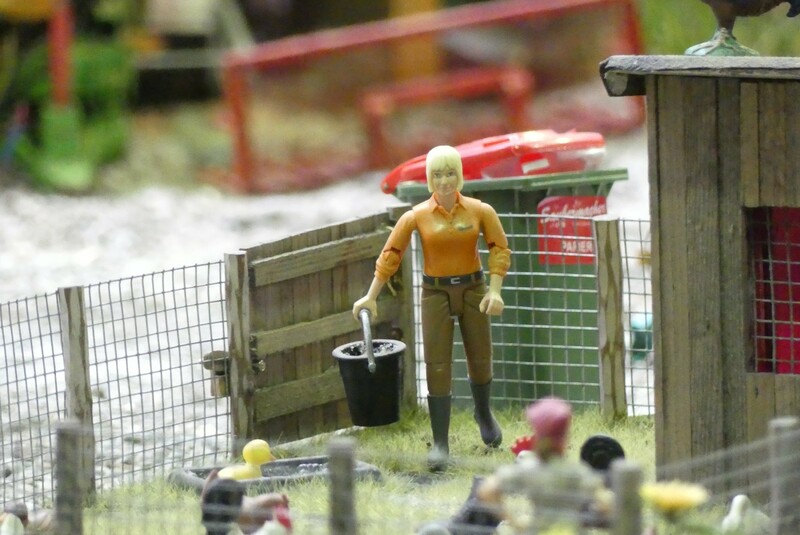 Today we visited the “Modellbautage” in Wiener Neustadt, Austria. 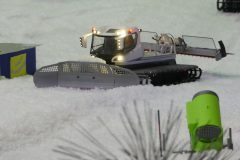 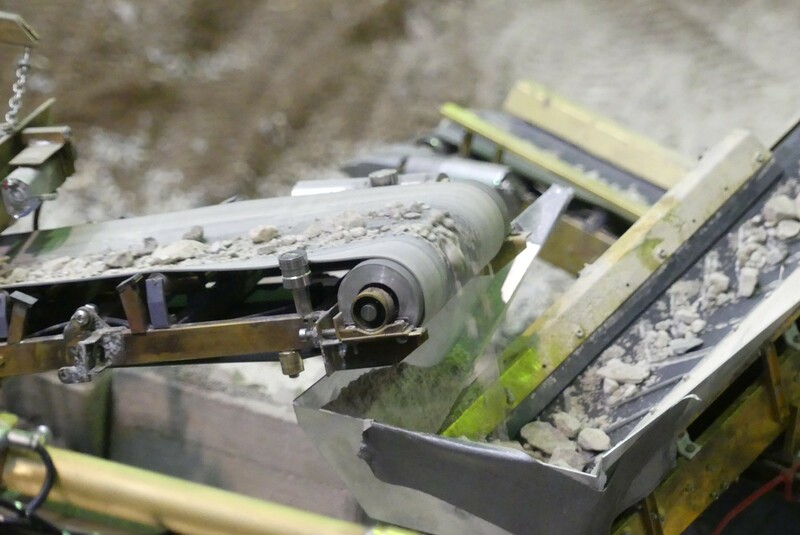 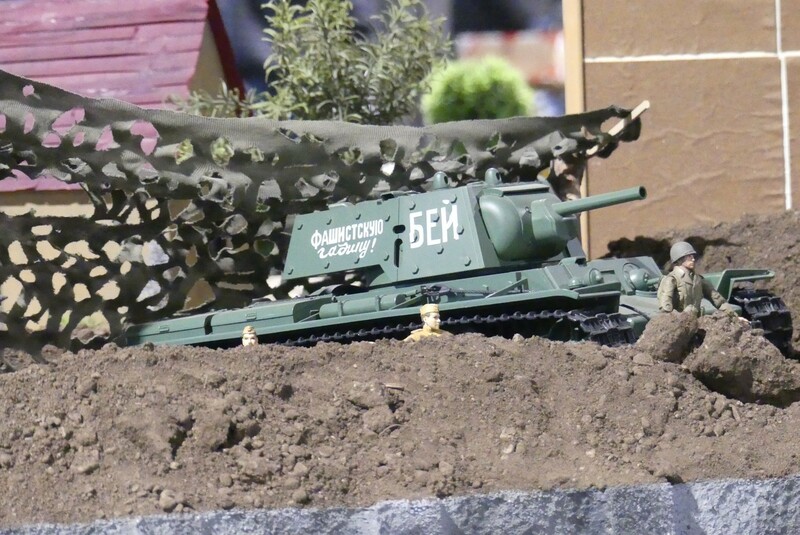 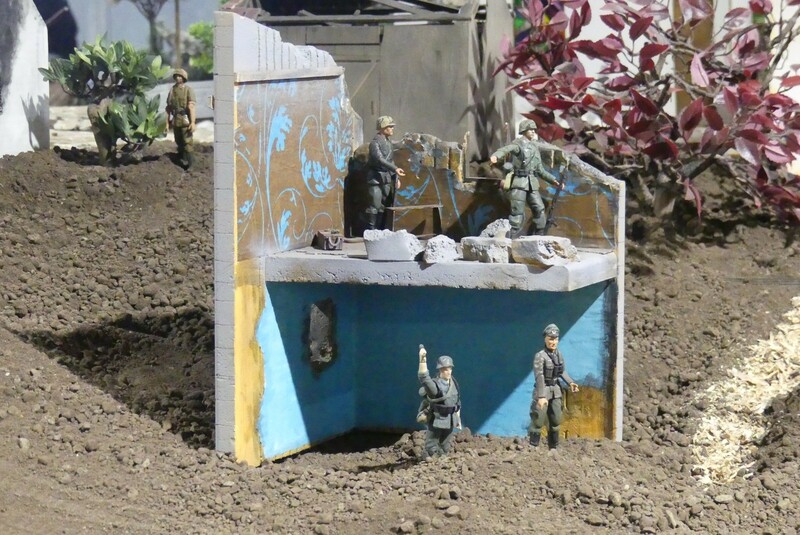 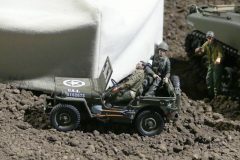 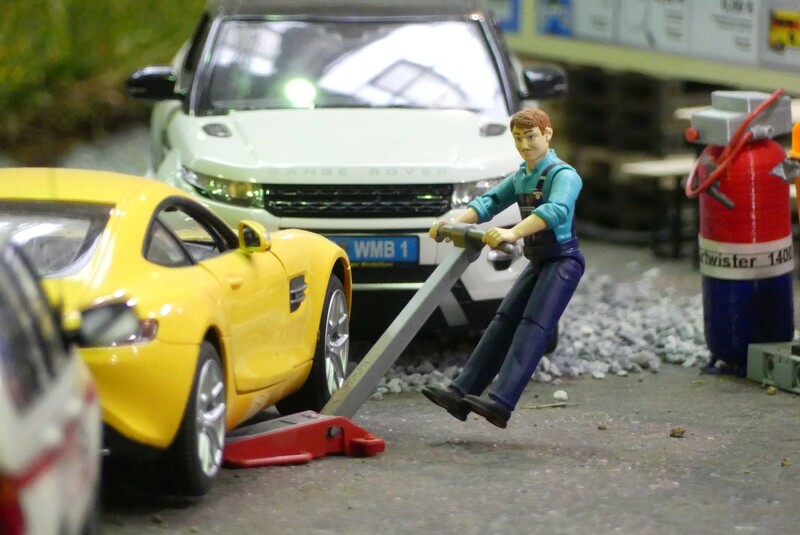 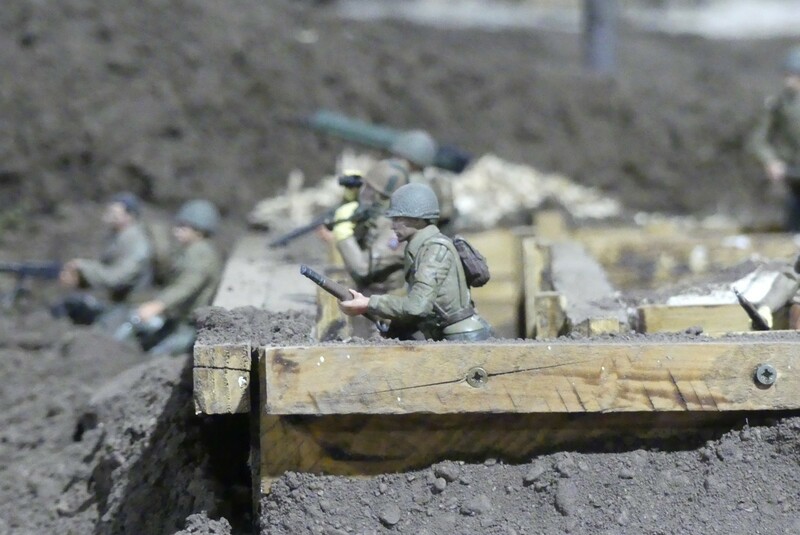 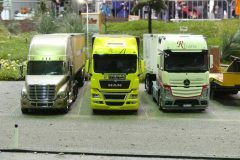 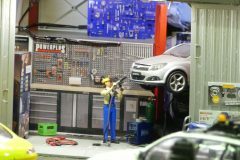 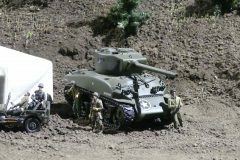 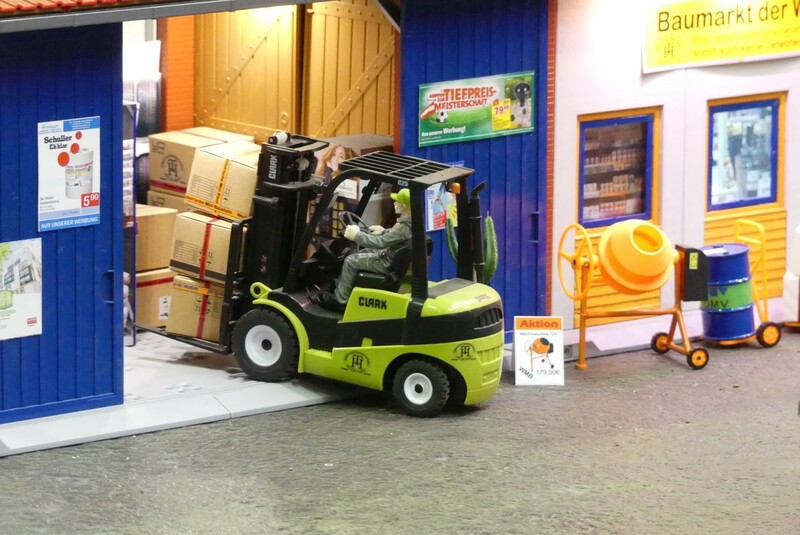 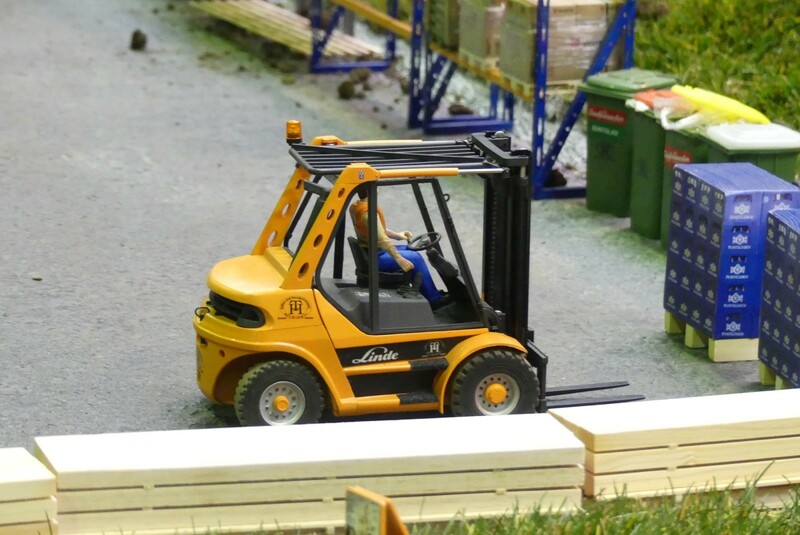 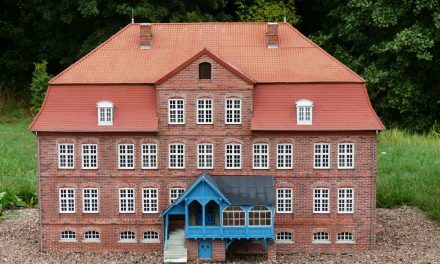 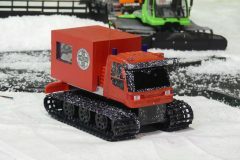 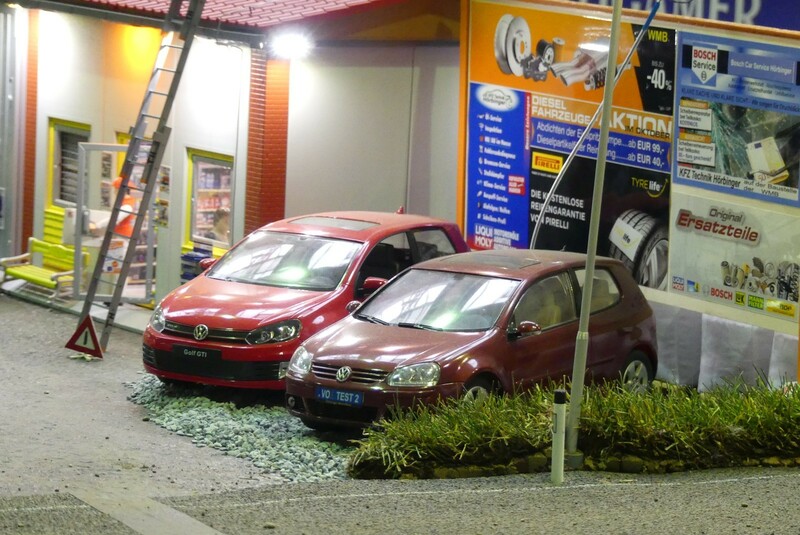 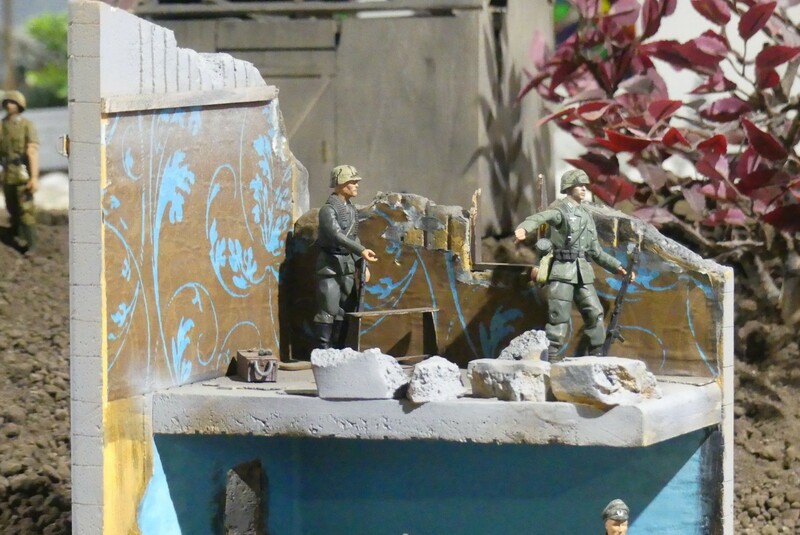 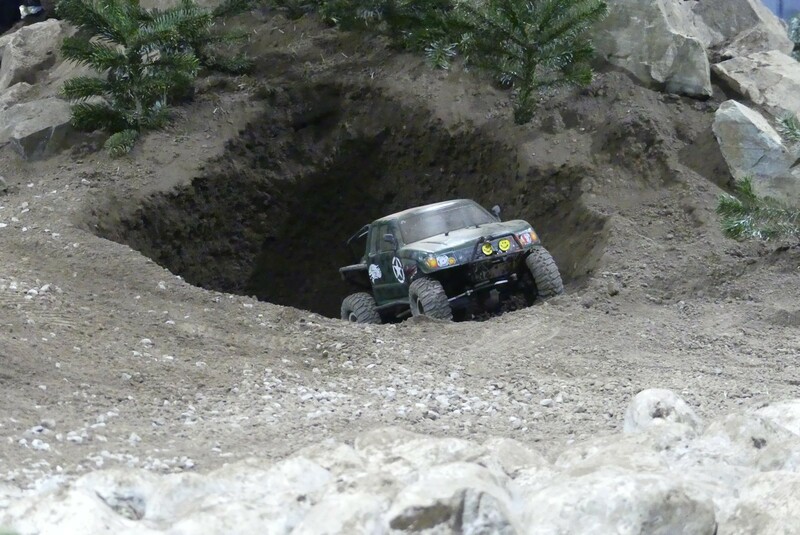 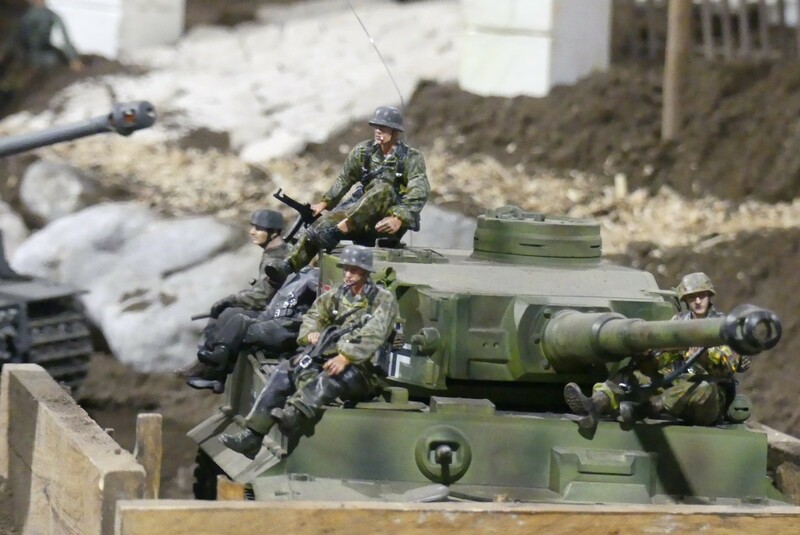 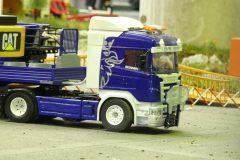 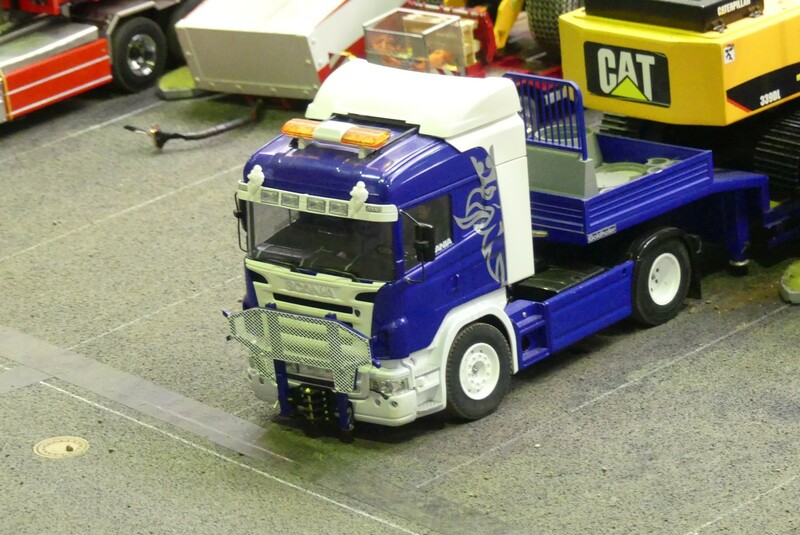 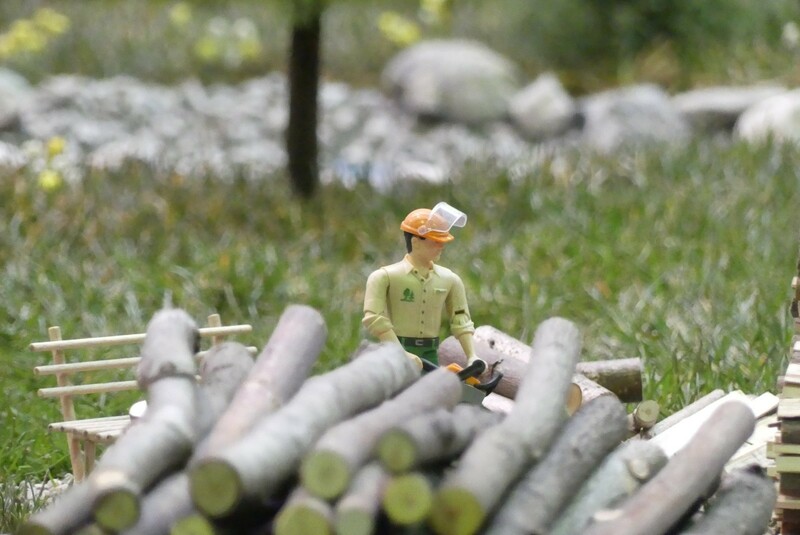 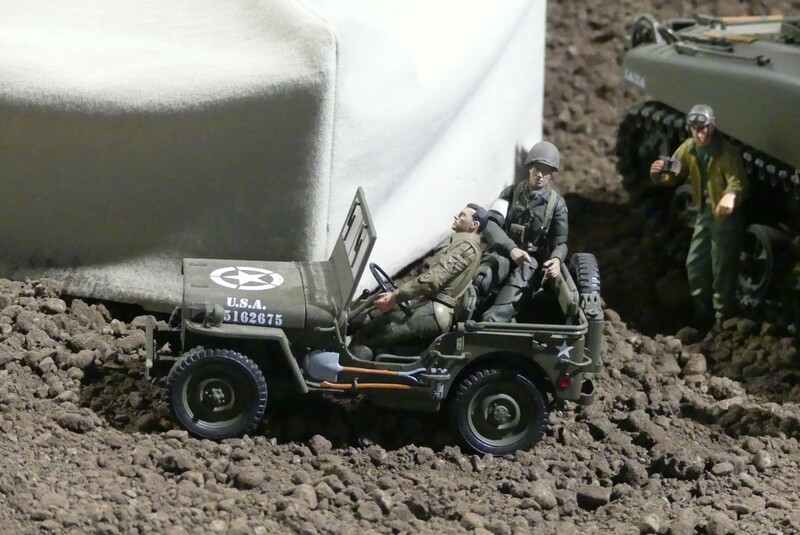 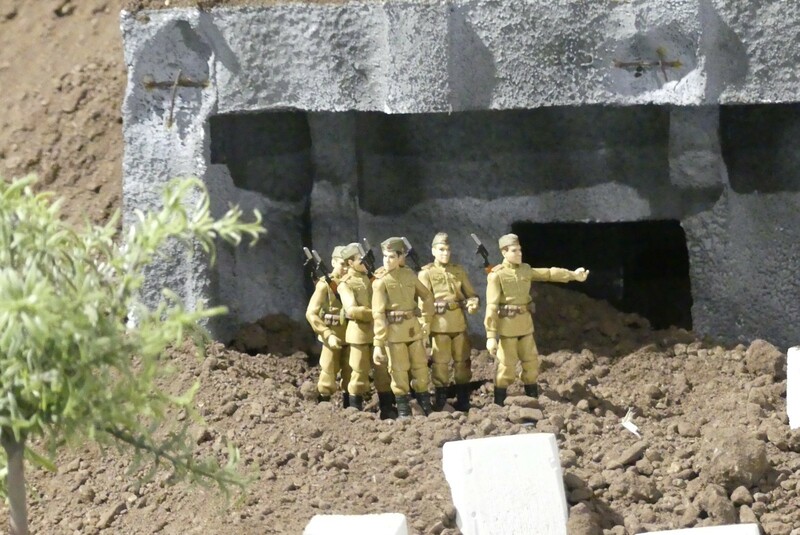 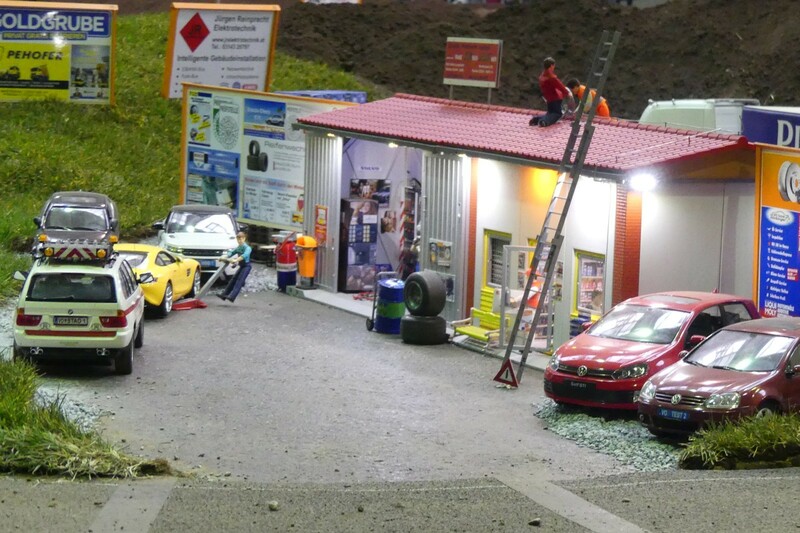 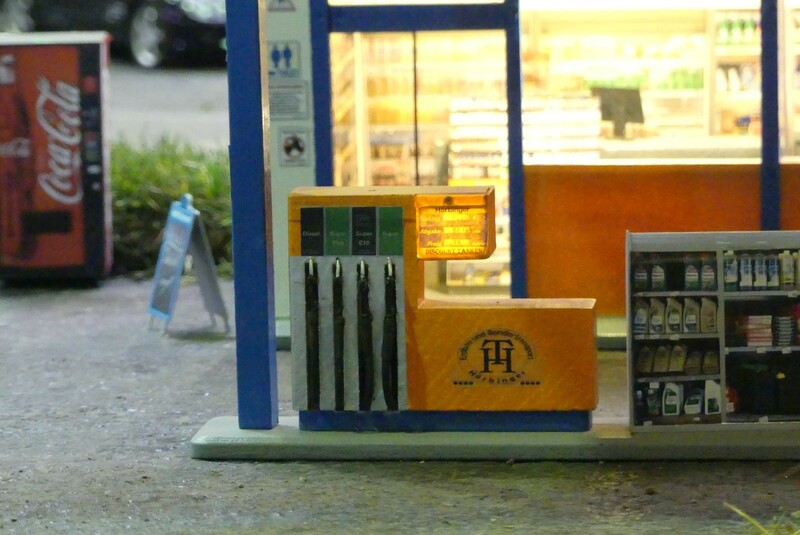 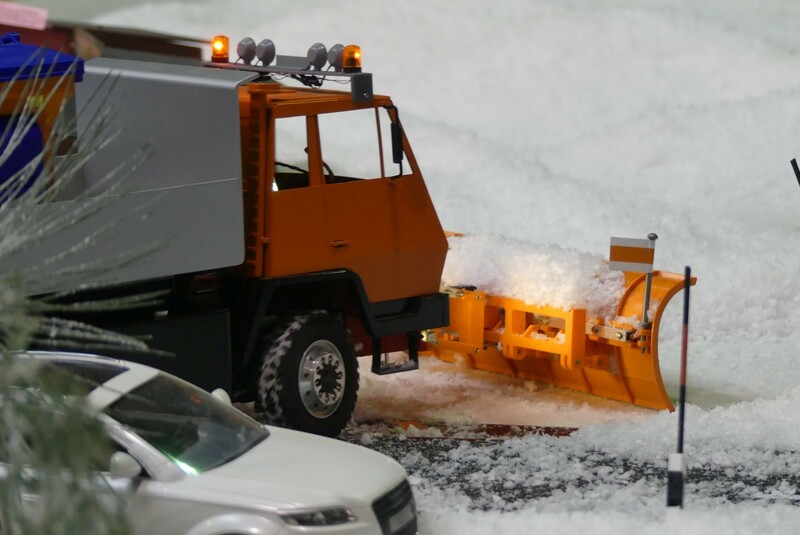 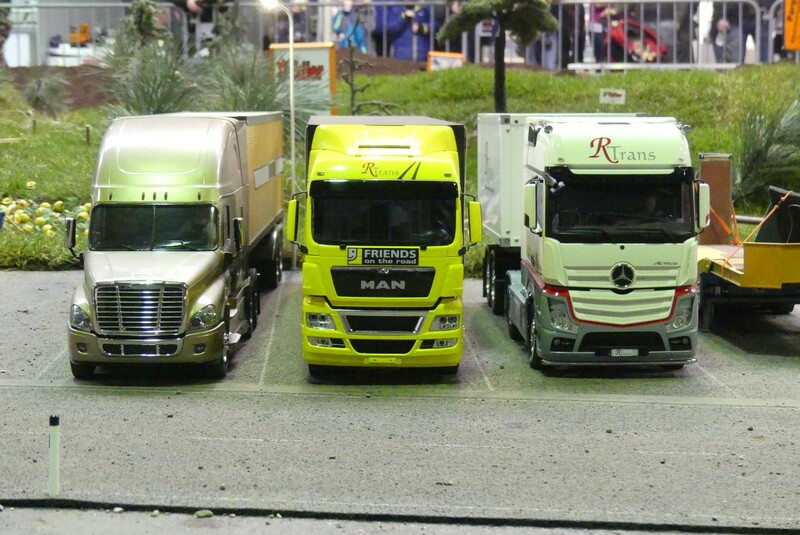 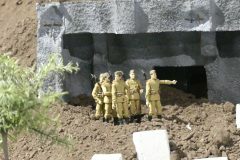 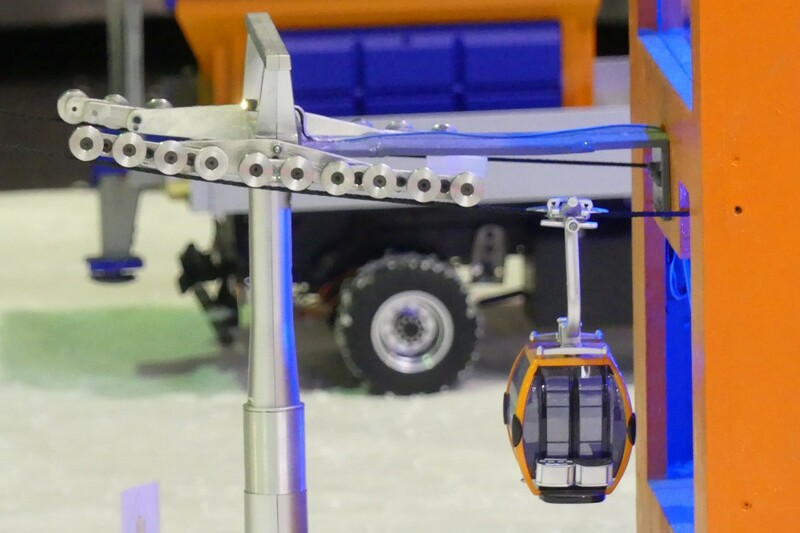 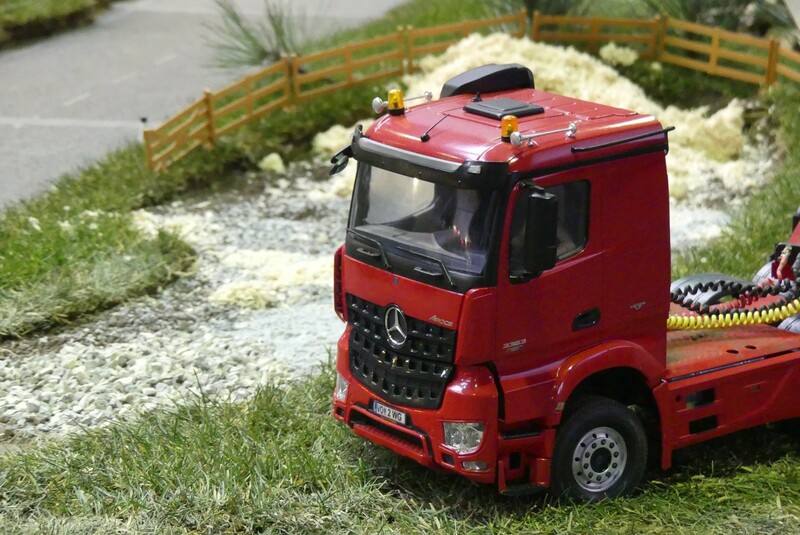 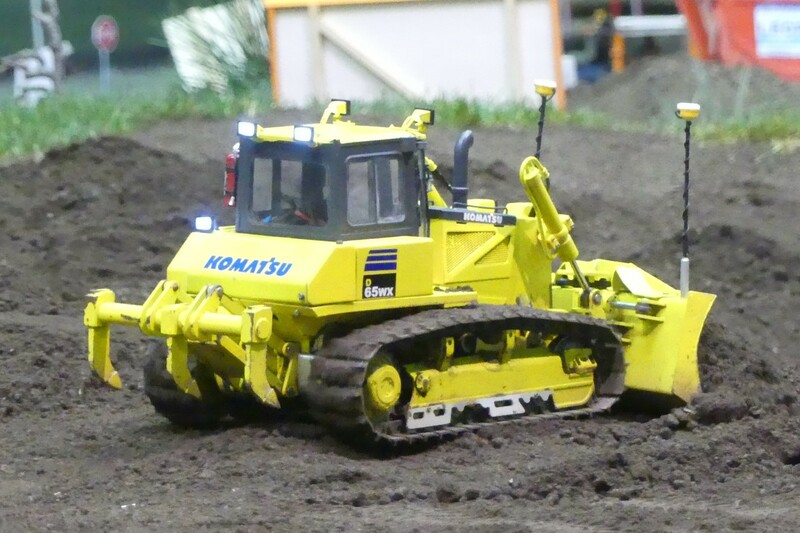 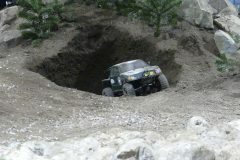 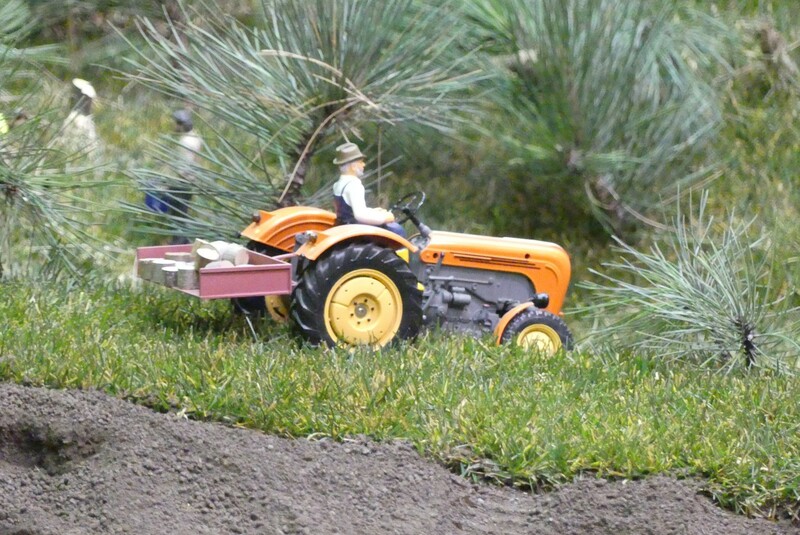 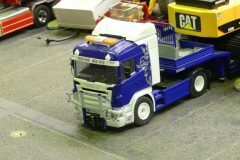 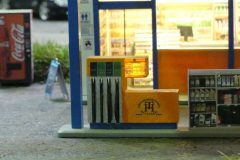 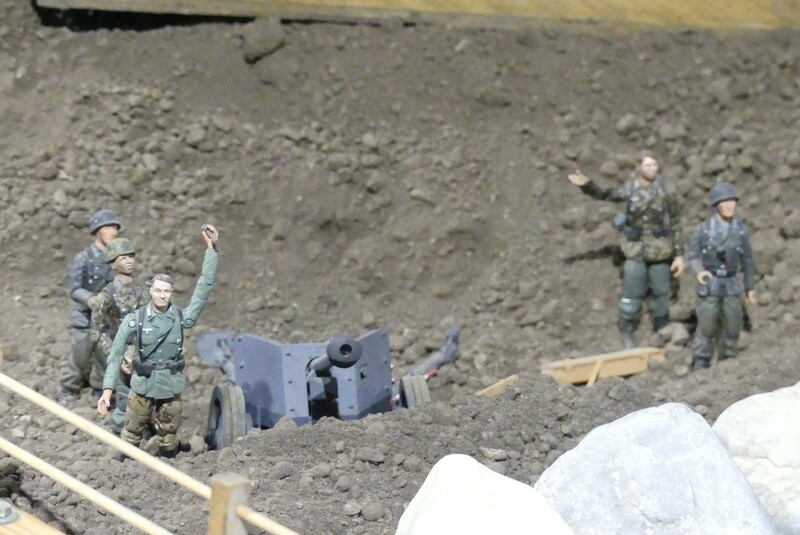 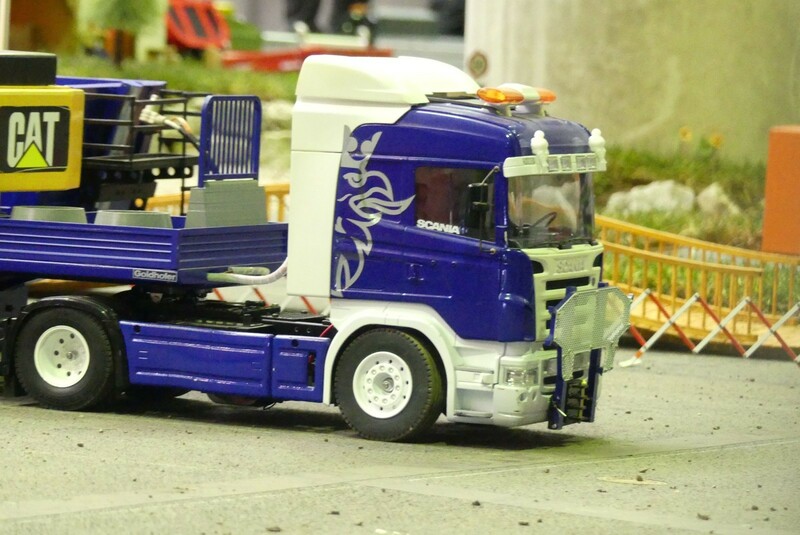 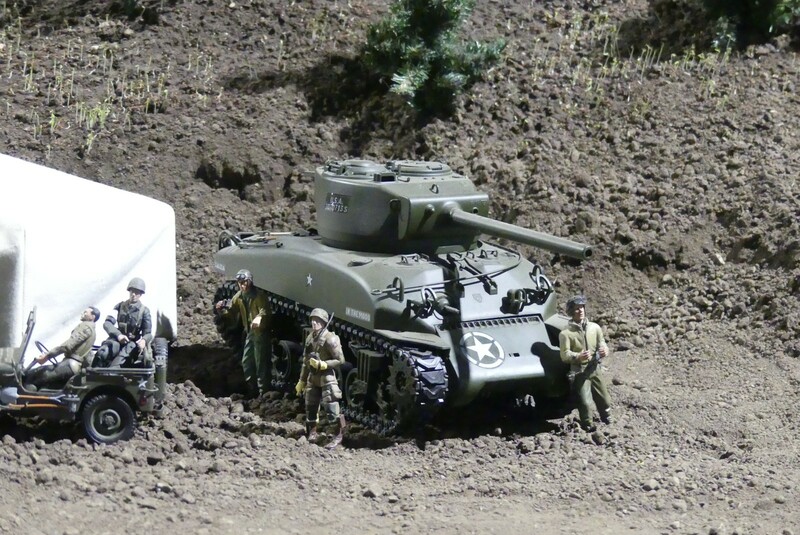 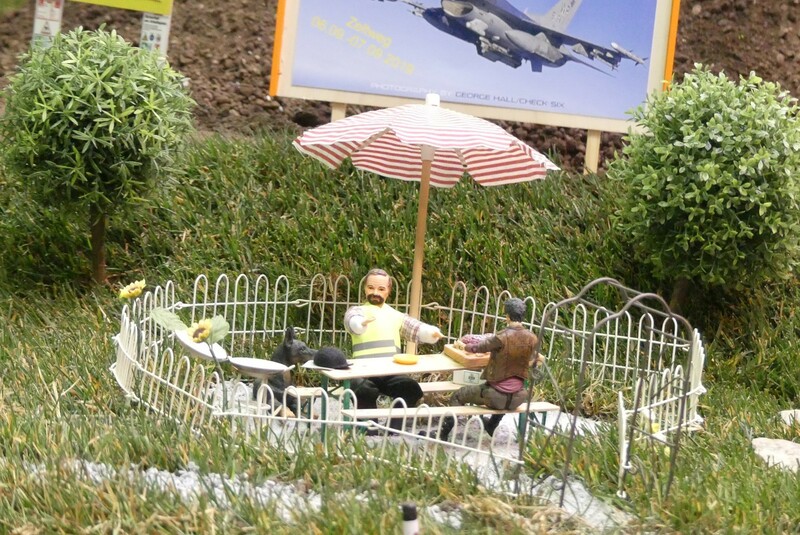 This is a 3-days-event specialized in functional RC models, most of them in scale 1/16. 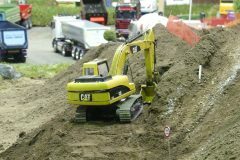 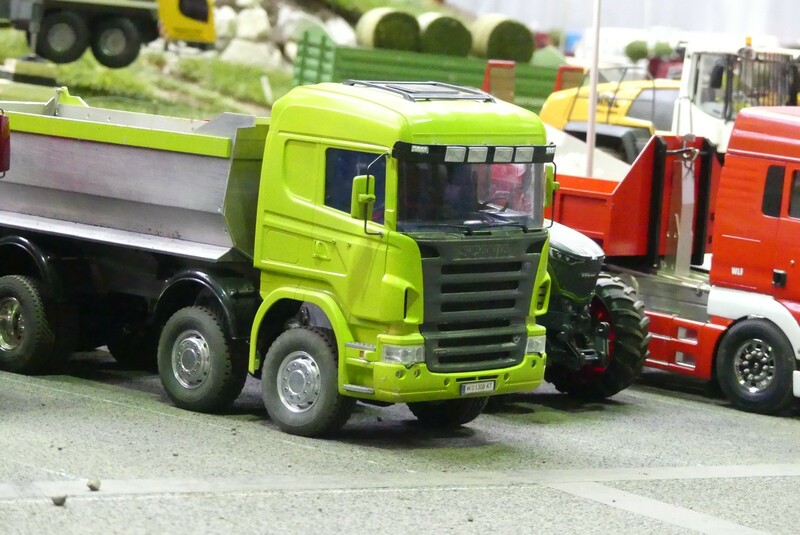 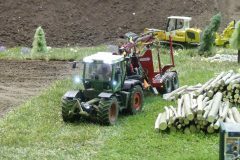 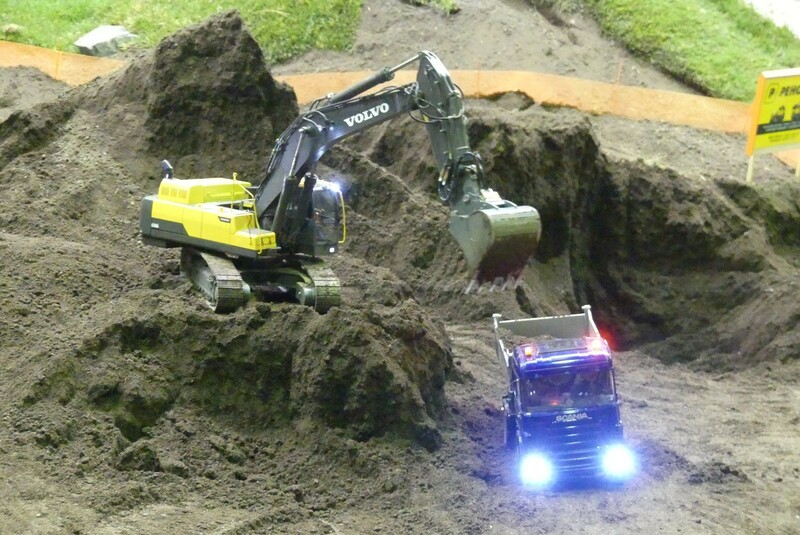 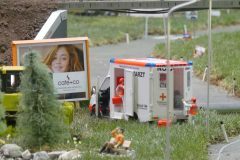 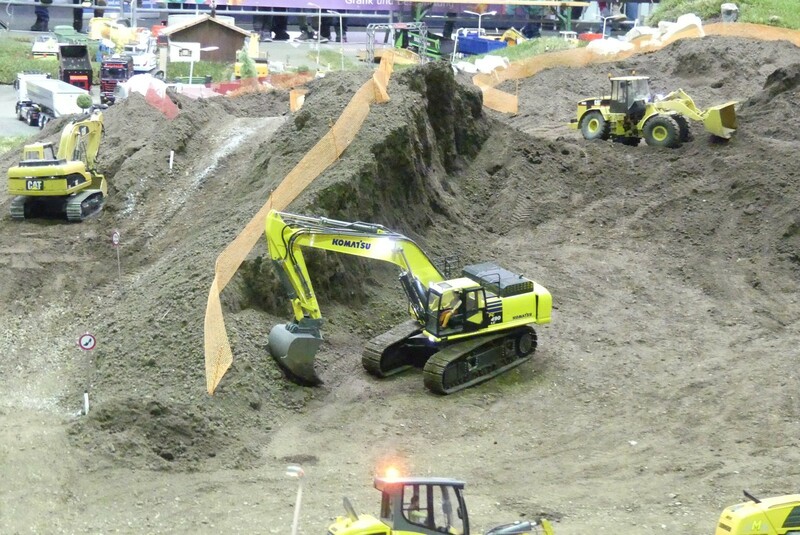 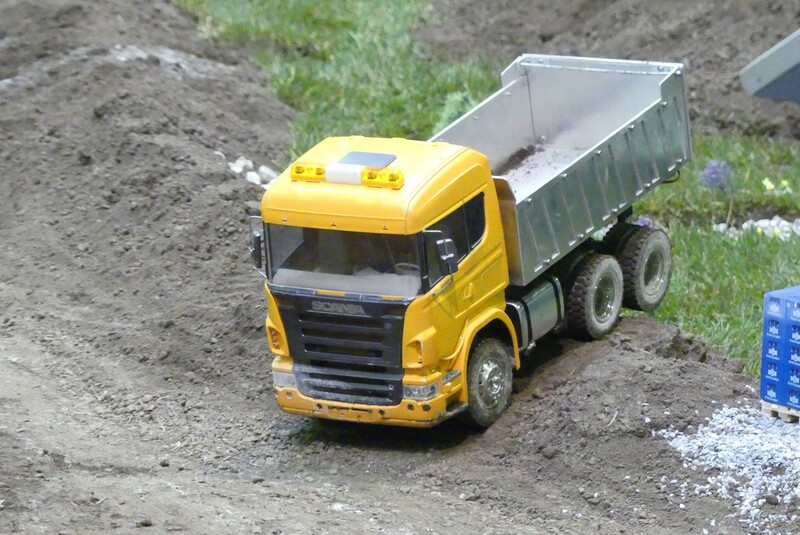 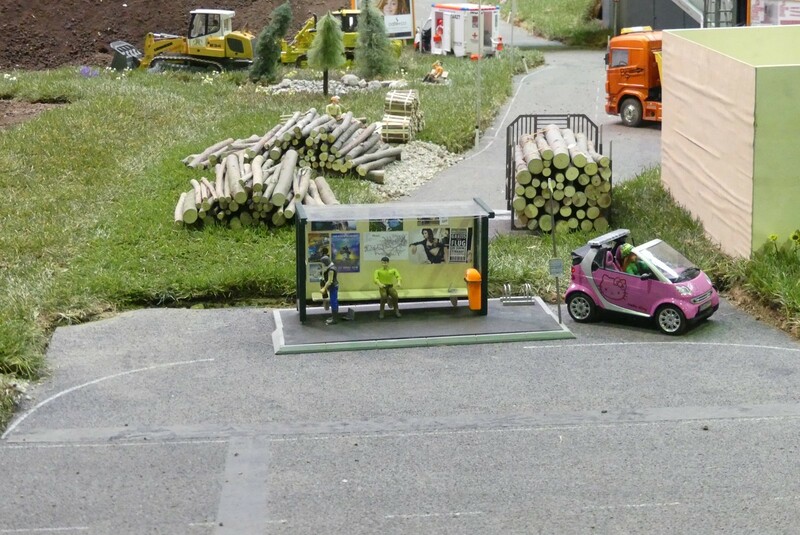 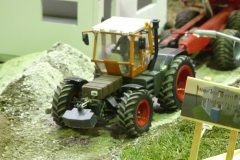 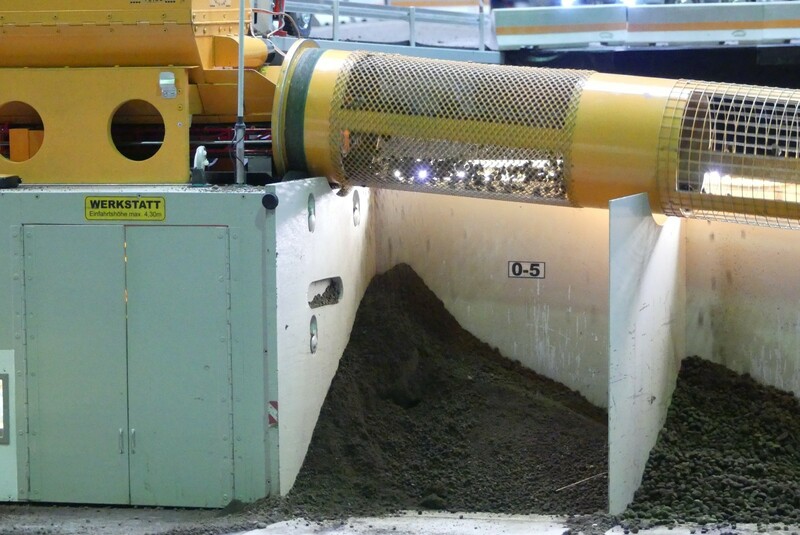 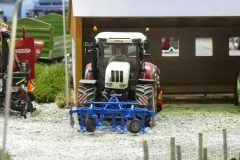 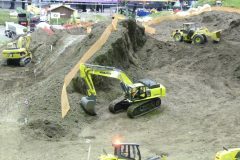 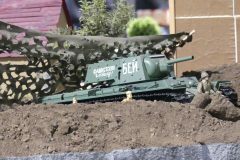 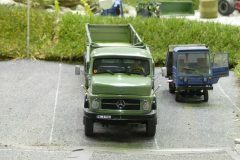 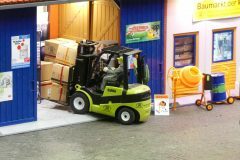 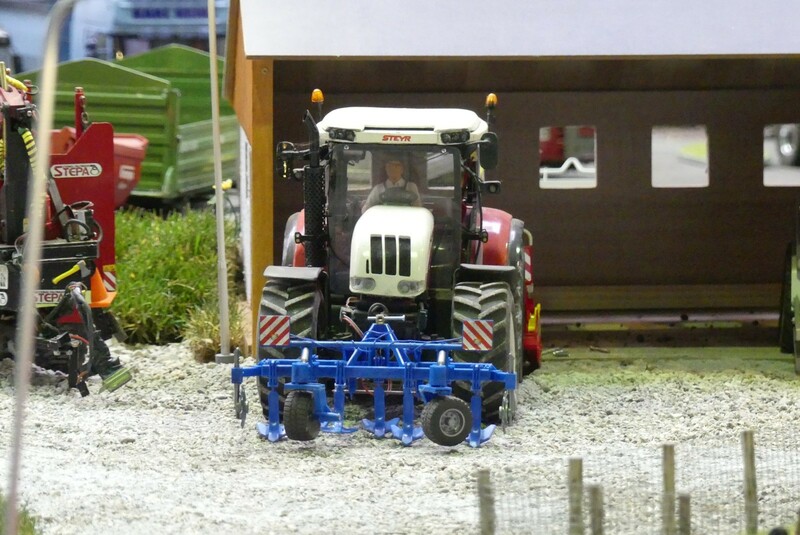 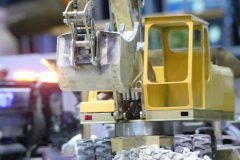 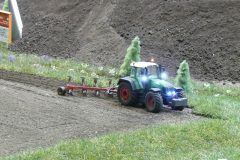 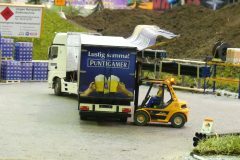 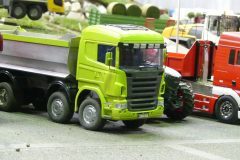 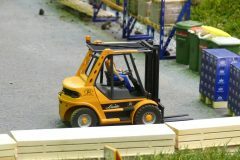 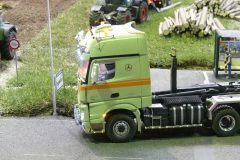 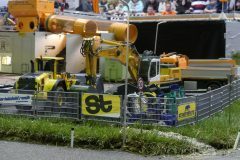 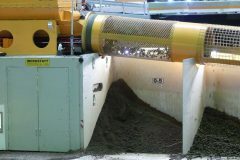 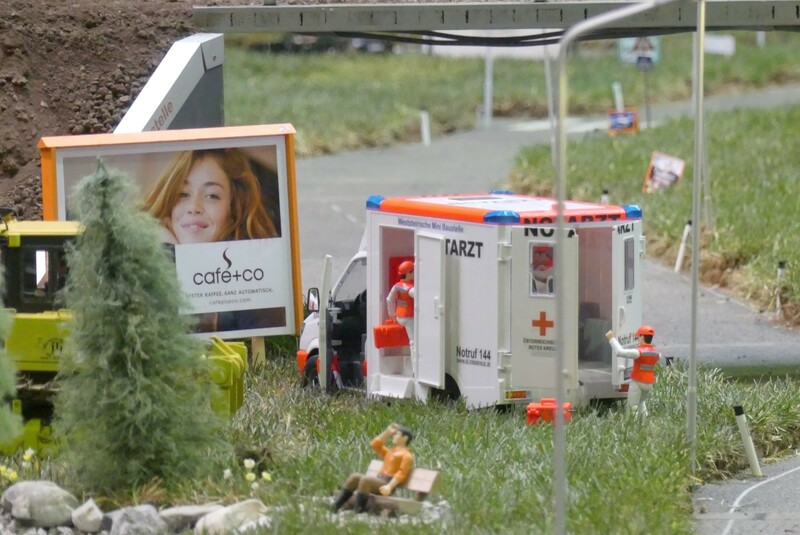 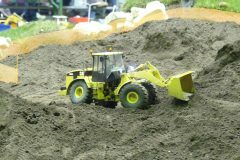 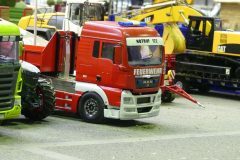 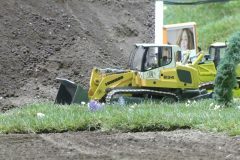 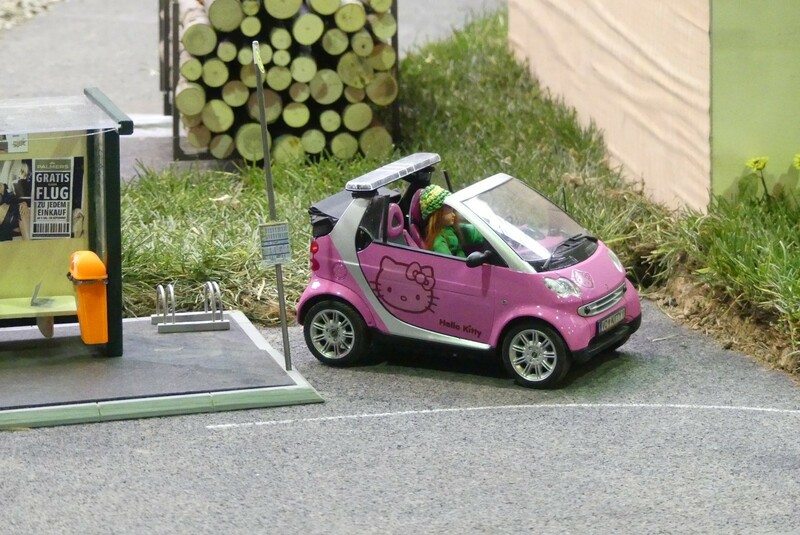 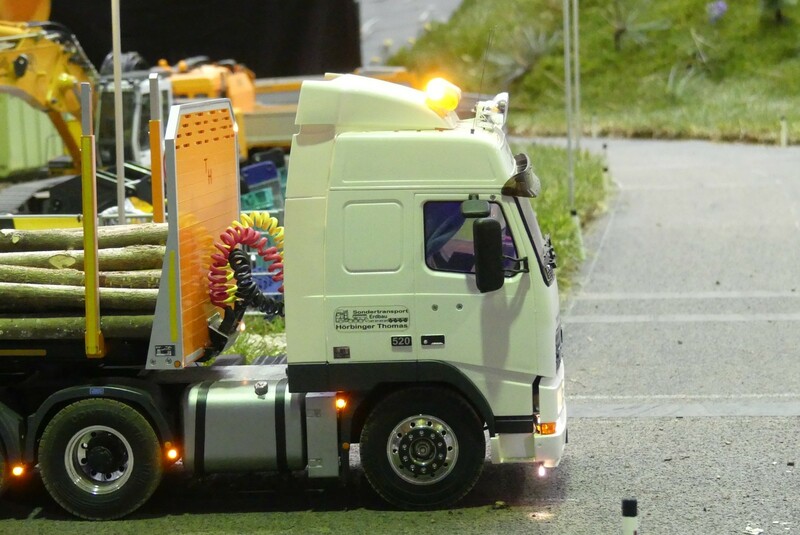 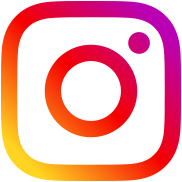 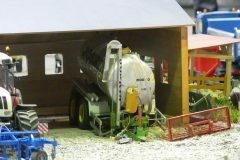 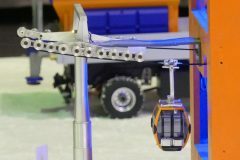 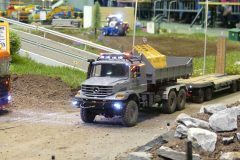 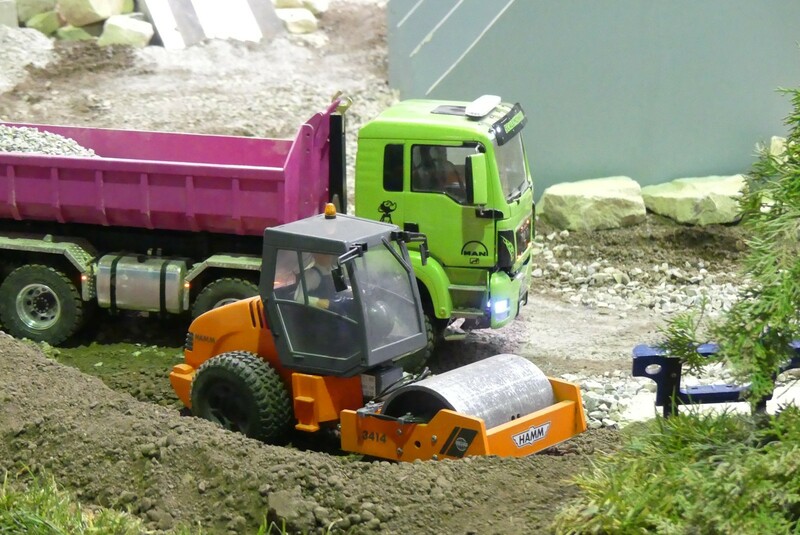 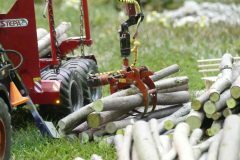 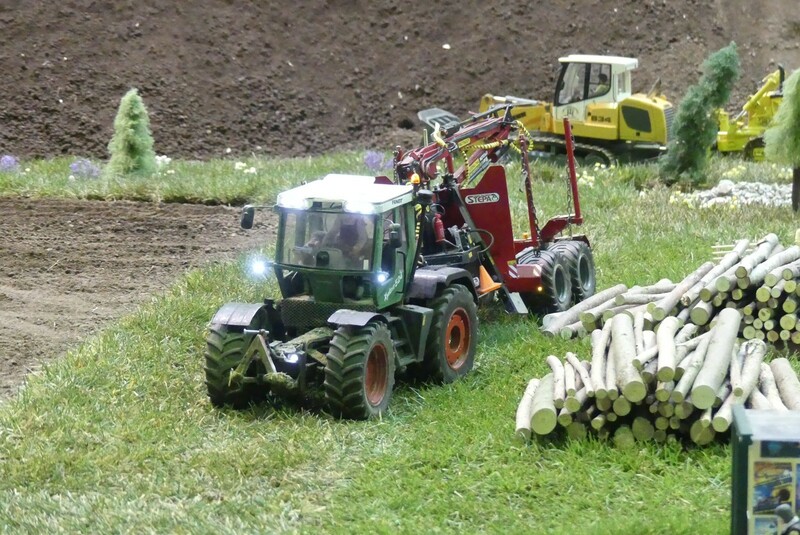 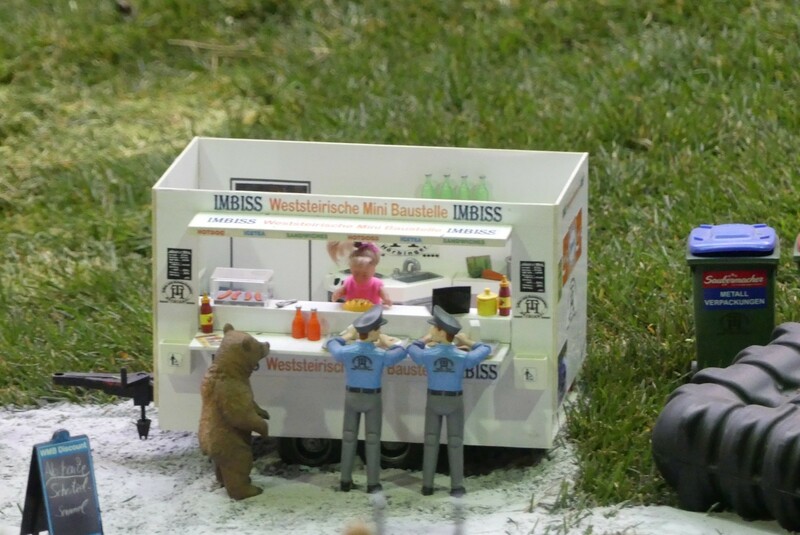 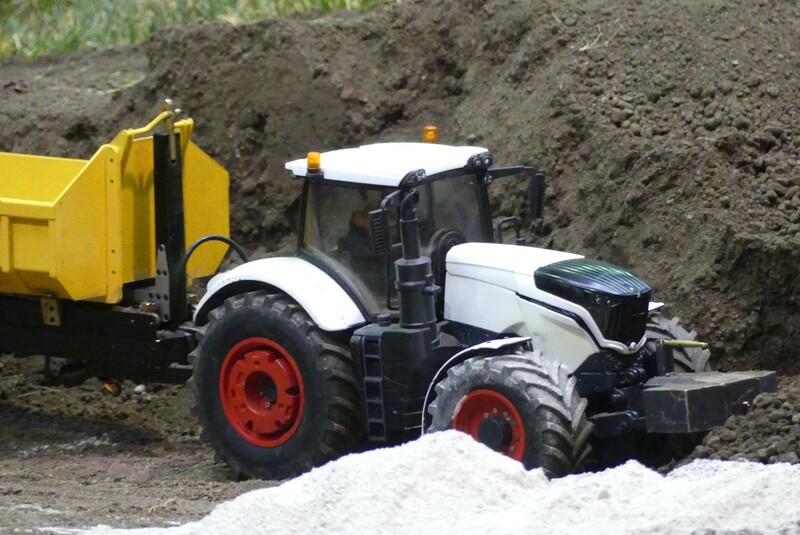 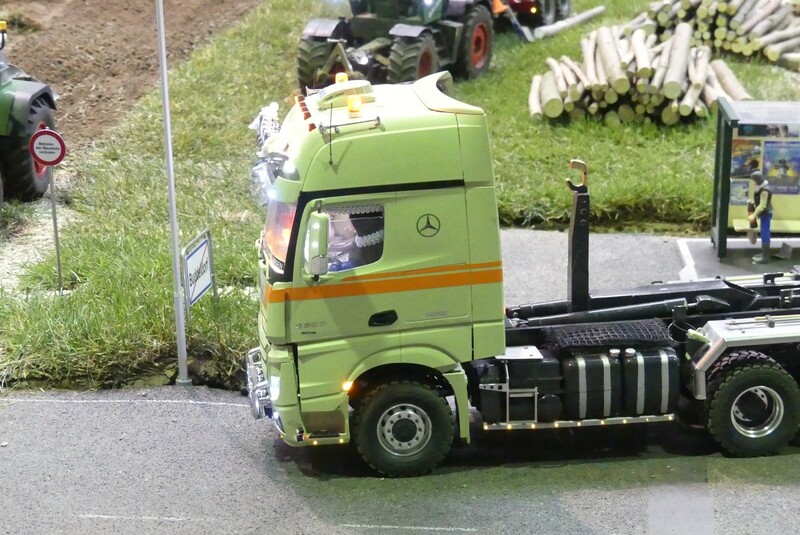 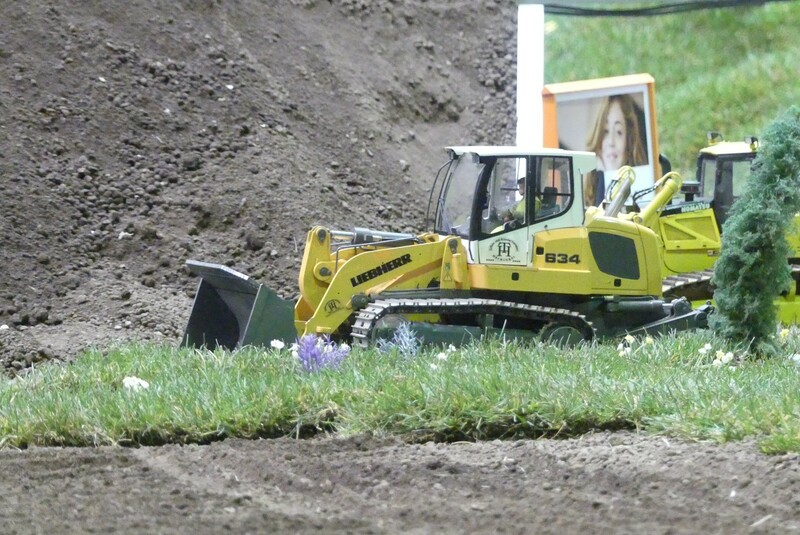 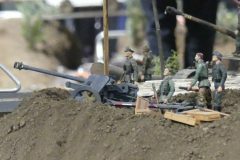 The event had three main parts: the biggest one, operated by “Weststeirische Mini-Baustelle” showed construction machines, agricultural machines and trucks on an area of around 400 square meters. 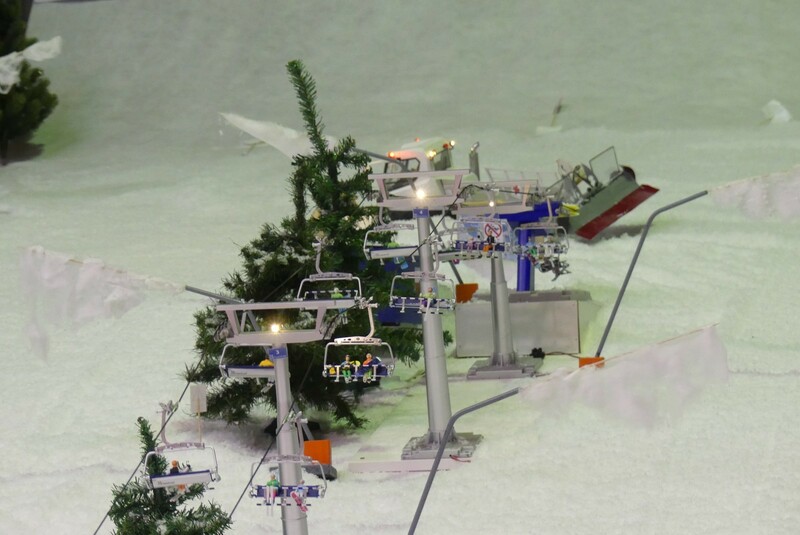 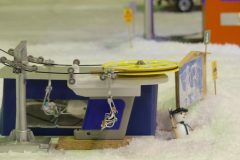 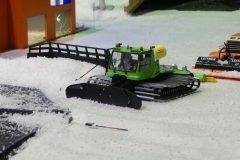 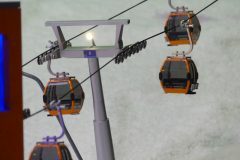 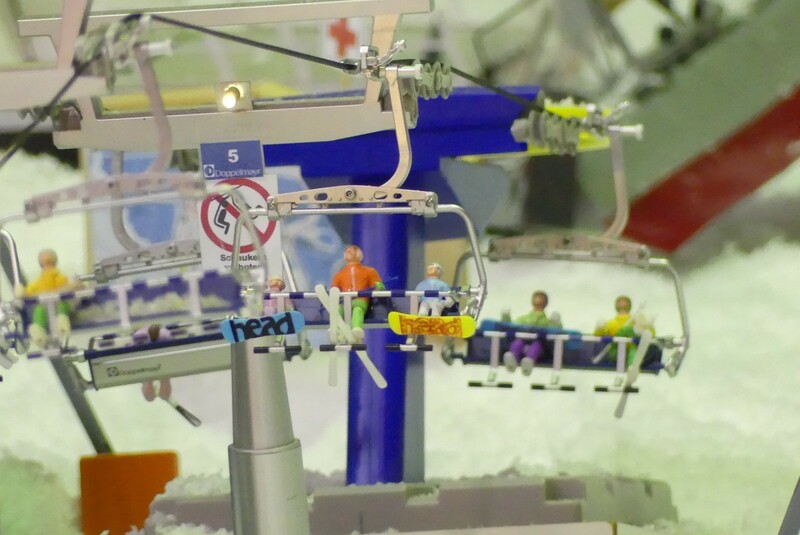 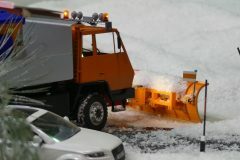 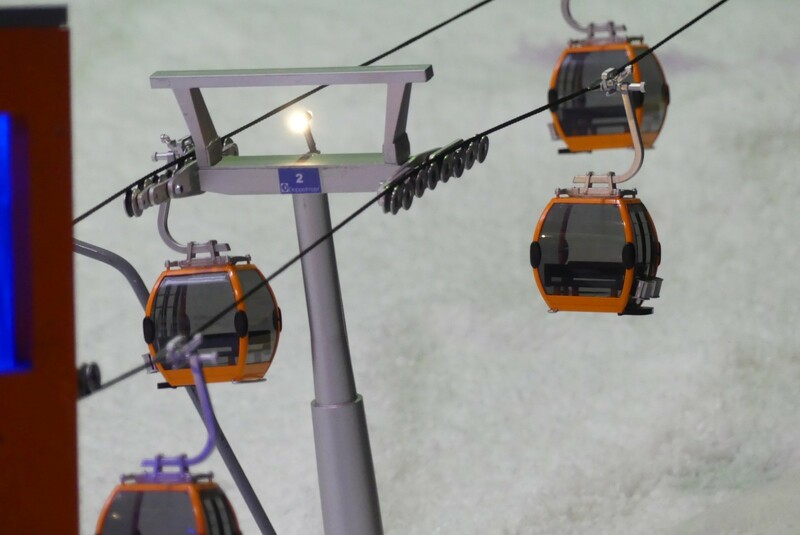 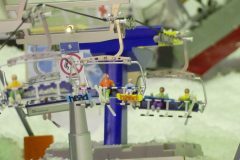 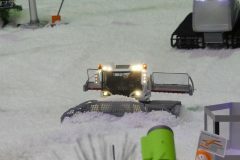 The second part, operated by “RC Pistenraupen-Gelände Rückauf”, was a “skiing area” with artificial snow, a chairlift, a cable car and various snowcats. 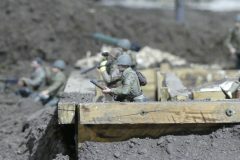 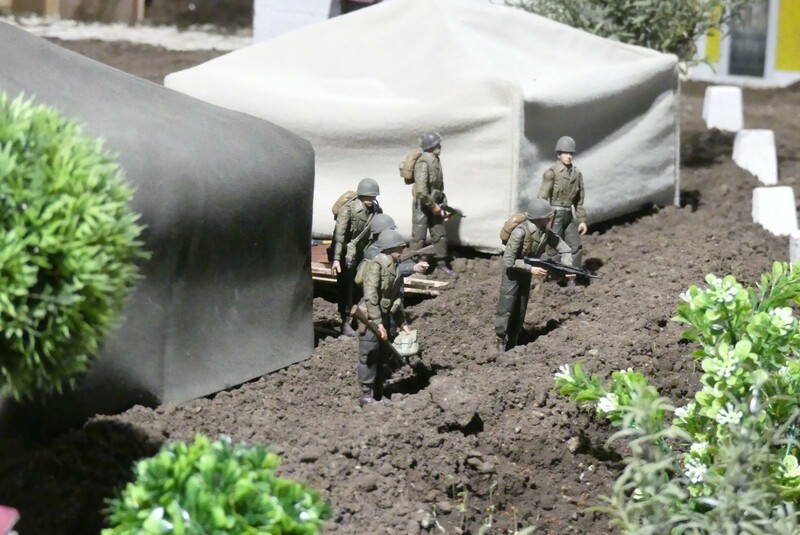 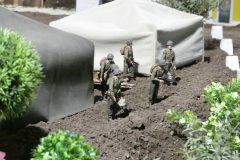 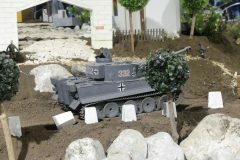 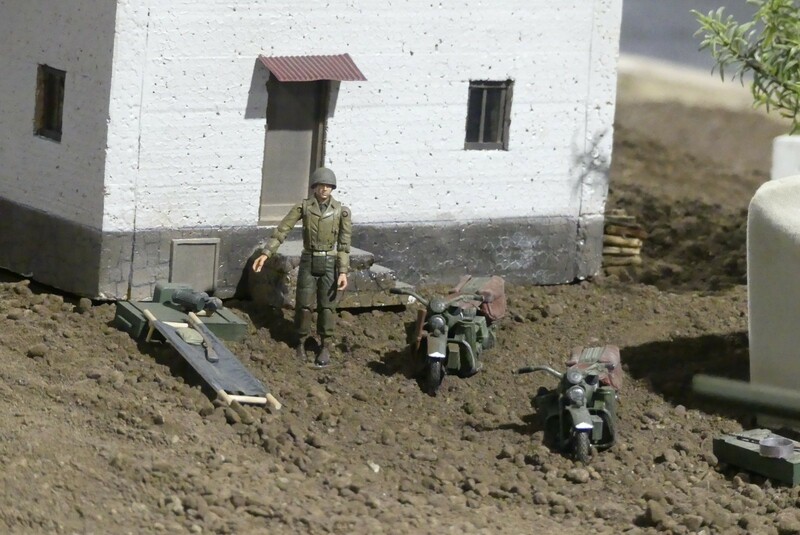 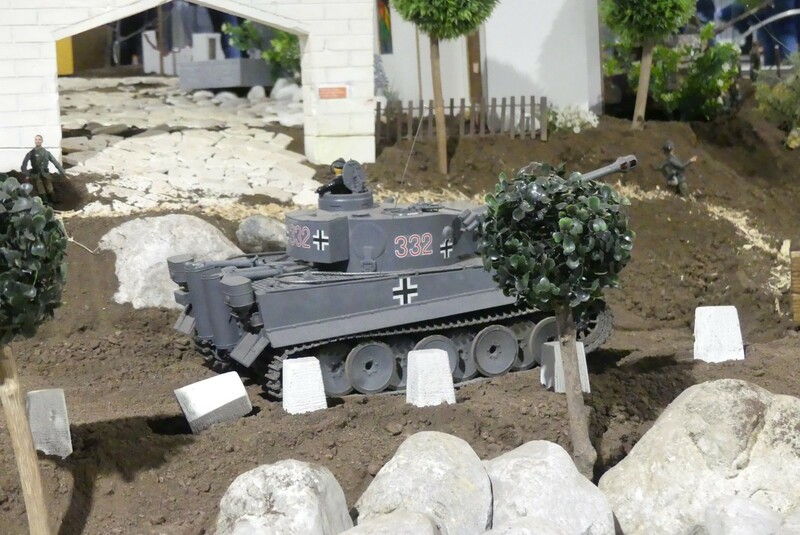 Part three was the military part, operated by “RC Panzergrenadierbrigade 21” of the Stadlmann Family. 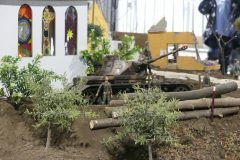 Here you could see tanks, military trucks, Jeeps etc.